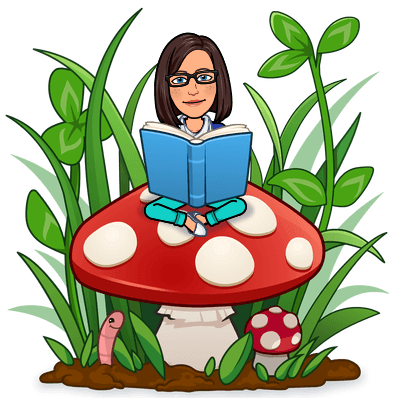 Hi 6th Grade Reading Students! Media Specialist, Mrs. Baker and 6th grade counselor, Mrs. Crandall will be interrupting your regularly scheduled programming to discuss Digital Citizenship and Internet Safety. 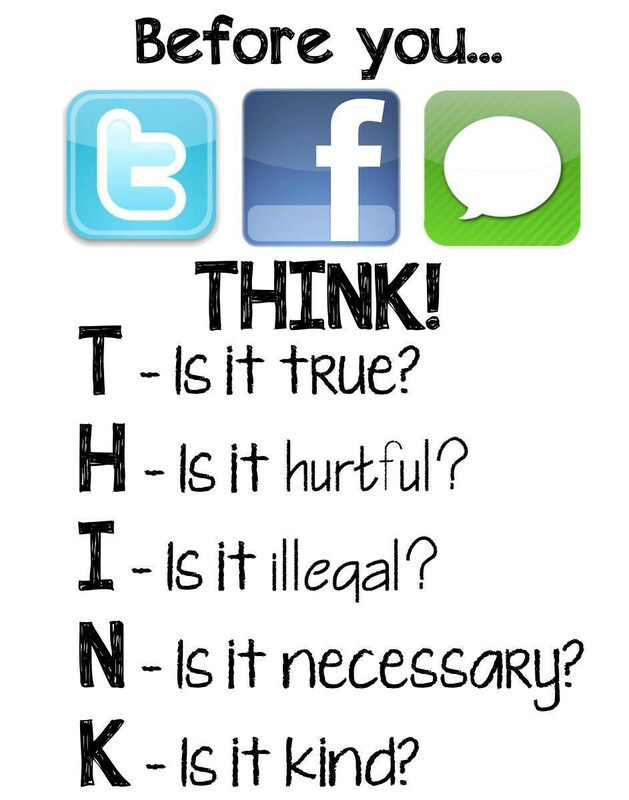 Your Reading class will be visiting the media center one day this week to learn about safe online posting, protecting our online privacy, and cyberbullying so that we can stay safe online and be responsible digital citizens. We know we are successful when we can explain steps to take to stay safe online and to be responsible users of media. For an abundance of resources, including those utilized during the lesson, check out the media center’s tab above titled Digital Citizenship. 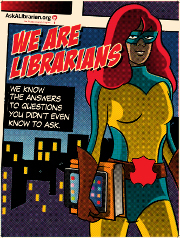 Also know that your media specialist and counselors care about you and are here to be your online guides. 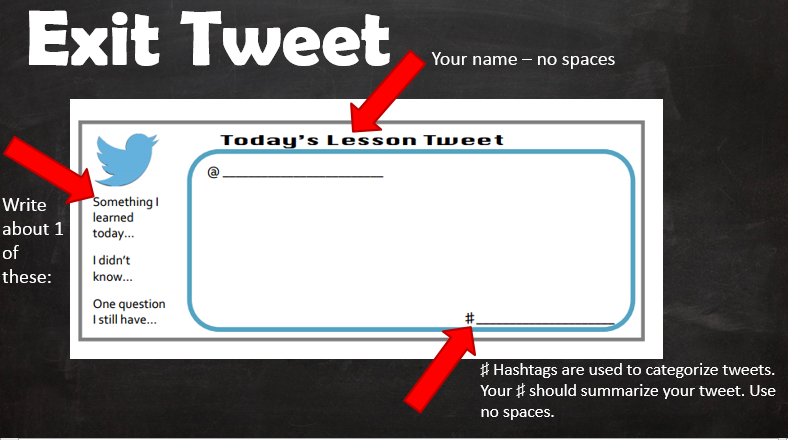 Be sure to give your Exit Tweet to Mrs. Baker or Mrs. Crandall before leaving today! Eighth grade classes are visiting the media center along with their Reading or Origins classes for a review of the media center policies and procedures. Returning Durham students will have the opportunity to see all the latest books added since the spring and to use technology, like the Simplicity Touch Panel, that they may not have utilized last school year. Students new to Durham will have the chance to see all the Durham Media Center offers to help students succeed academically. In designated groups, students will visit stations to complete specific objectives. 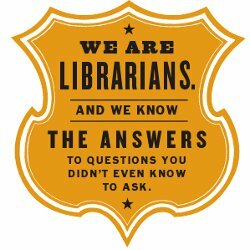 Media specialist Mrs. Baker, Media paraprofessional Mrs. Webb, and Durham reading and origins teachers will help guide students along the way. Throughout May, Durham students will be guided by media specialist, Mrs. Baker and counselors, Mrs. Crandall, Mrs. Favors-Parks, and Mr. Wilson through a Digital Citizenship Museum Walk. Students will have the opportunity to learn how to control and mold their digital footprint so that it positively reflects their true character and helps them achieve long-term goals. They will also learn ways to heed caution when posting online, will review copyright and fair use laws and expectations, and will role-play and decode best practices as a youth in the digital age. As students approach a summer very likely filled with an overabundance of apps like Snapchat and Instagram, this will be a reminder from Durham to keep it safe online. ESSENTIAL QUESTION: How will you safely navigate the digital world? 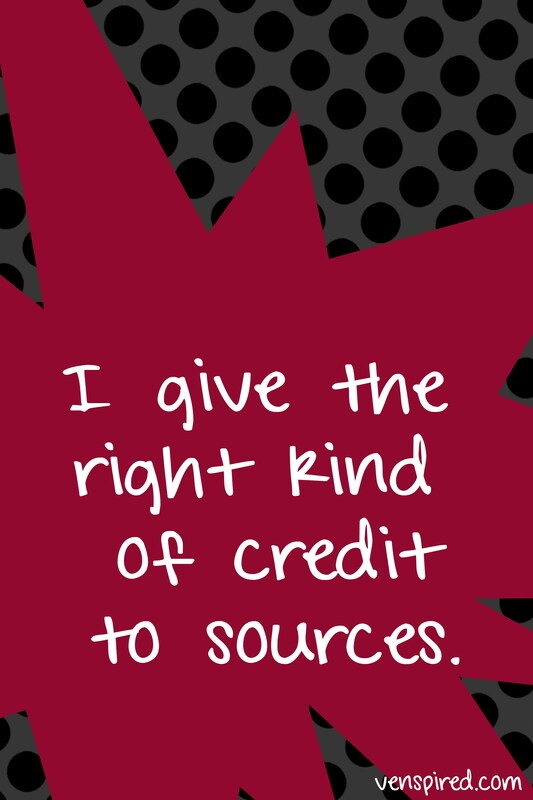 Watch the Common Sense Media and Flocabulary video, and respond to the corresponding questions in the provided packet. 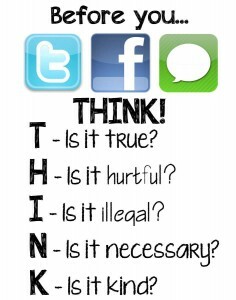 “Oversharing: Think Before You Post.” Common Sense Media. Flocabulary. Web. 4 May 2016. Watch the Common Sense Media video, and respond to the corresponding questions in the provided packet. “Copyright and Fair Use.” Common Sense Media. Web. 4 May 2016. 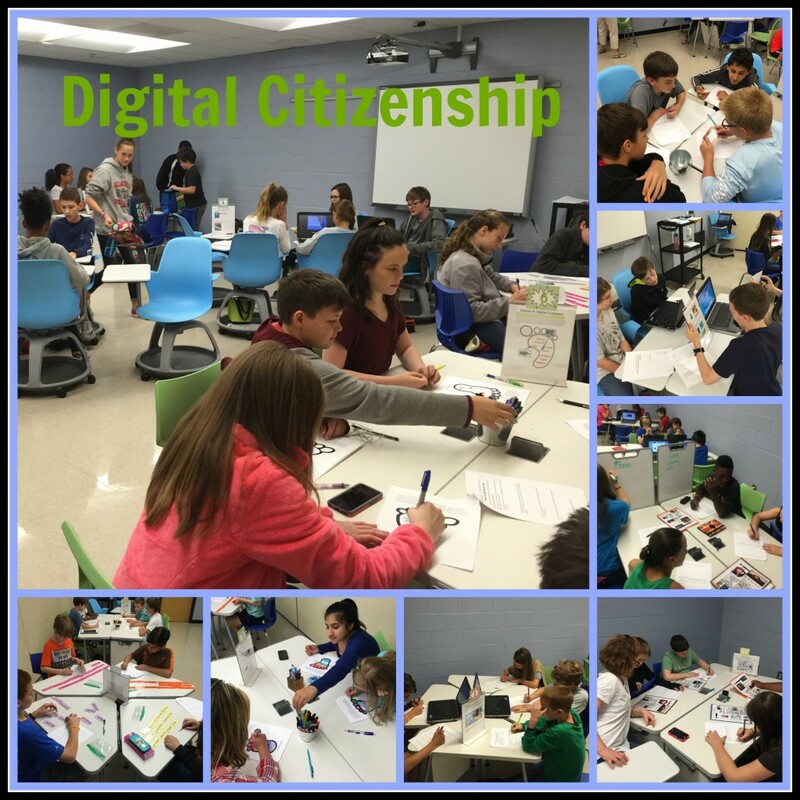 Utilize the provided resources at stations 3-6 to meet the objectives outlined in the Digital Citizenship Museum Walk packet. Are you aware American teenagers (aged 13-18) spend nine hours a day using media, while “tweens” (aged 8-12) spend 6 hours a day using media, in addition to technology used for school work, according to a five year update by the non-profit group Common Sense Media? In a recent report by MSNBC, CEO and founder of Common Sense Media James Steyer shared with NBC News that “[k]ids spend more time with media and technology than they do with their parents, time in school, or any other thing. They are literally living in a 24/7 media and technology world” (NBC News 2015). This research also found that, despite teens’ beliefs that they are able to attend to several tasks simultaneously, i.e. do homework, listen to music, connect on social media etc., researchers at Stanford and Harvard have found their attempt in be ineffective explaining that “[i]t [media] gets in the way of [one’s] ability to concentrate and to synthesize information well” (NBC News 2015). This research study also noted that this overload of technology may well be hurting kids’ ability to communicate, as well as their ability to show intimacy and empathy and that schools can help students learn to “focus on the learning process” rather than encouraging their constant back and forth via devices. With this recommendation in mind, the Durham Media Center and Counseling departments are beginning a series of lessons to guide students through the murky waters of the digital world. 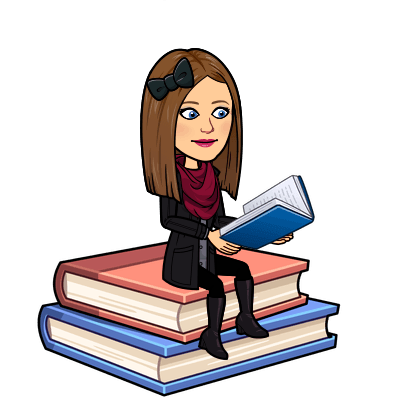 Media Specialist, Mrs. Baker and 8th Grade Counselor, Mrs. Favors-Parks will be visiting 8th grade students during the week of January 19th-22nd in their Reading, Origins or Spanish classes to begin a discussion regarding precautions they should employ to protect themselves online. The International Society for Technology in Education’s (ISTE) NETS Standards and resources from NetSmartz Workshop will be utilized during the lessons. In February, 6th grade counselor, Mrs. Crandall and 7th grade counselor, Mr. Wilson will will follow suit with their respective grades. Plans to teach additional lessons across grade levels based upon survey results and data analysis will follow in the spring . 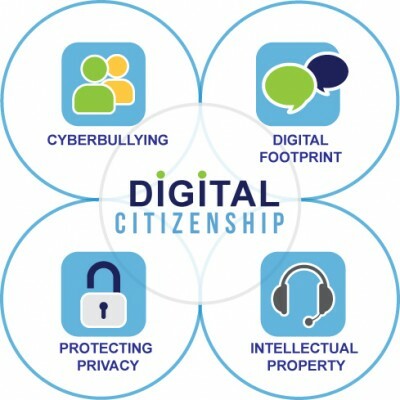 For an abundance of resources regarding media and technology , be sure to check out Common Sense Media and NetSmartz Workshop and for even more resources, be sure to check out the links provided under the “Digital Citizenship” tab above.